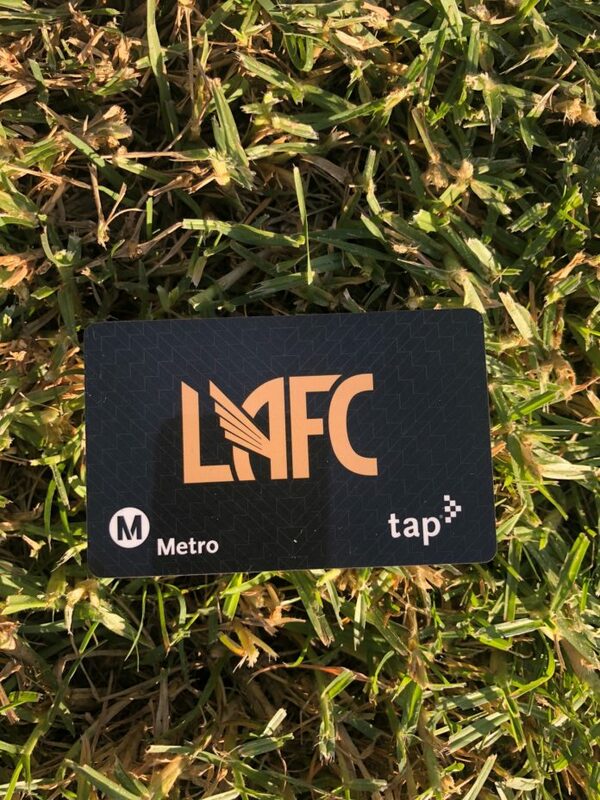 LAFC has partnered with Metro to release limited edition TAP cards. Commemorating the first time Metro has partnered with a professional sports team, Metro is offering the LAFC TAP cards for a limited time to the following stations. The Metro provides transportation to thousands of fans to and from the Banc, and now fans can finally represent their club even when purchasing a train fare. Check out the list of available stations below! We suggest you move quickly if you’re interested, there’s no telling how long these will be available and you don’t want to miss out.